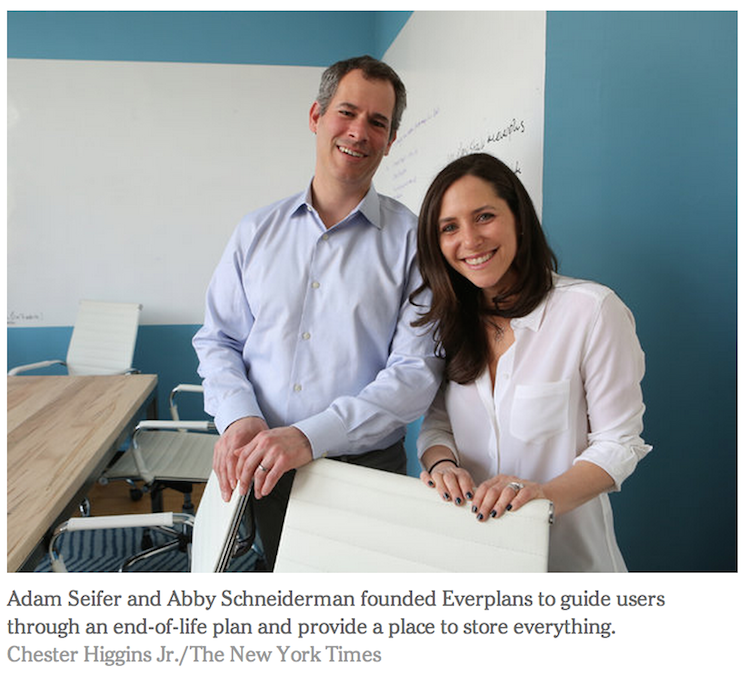 Everplans has qualified as "news that's fit to print." We came across this clever alteration of a Game of Thrones' billboard in a New York City subway station. Rather than walking by the original billboard and going "GAAAH!" commuters will be going "AWWWW!"